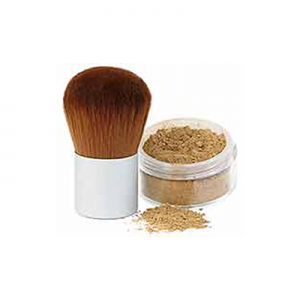 Kylie’s Professional Mineral Setting Powder can be used on any skin tone. 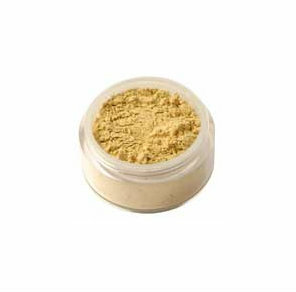 It is usually used on top of the foundation to ensure a matte finish, especially for photoshoots. 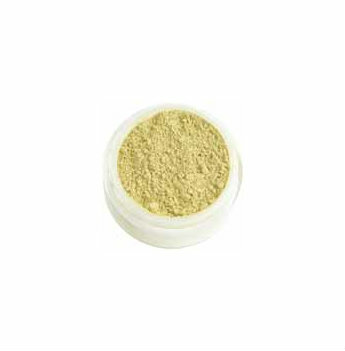 You can also apply it before foundation to fill and minimise the appearance of large pores and fine lines. Mica, May Contain Kaolin, Zinc Oxide, Titanium Dioxide, Ultramarine Blue, Iron Oxides.